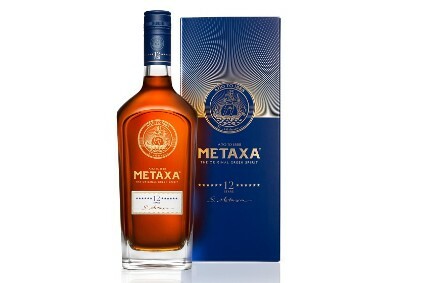 Yesterday (1 April) signalled both an end and a beginning for Maxxium, the global sales and distribution joint venture created by Beam Global Spirits & Wine, The Edrington Group and Remy Cointreau in 1999. 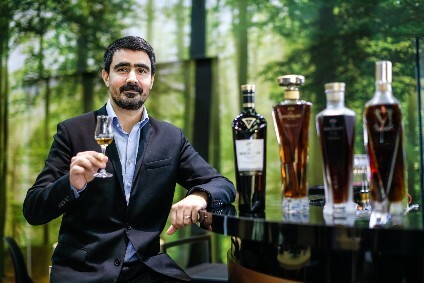 In those ten years, the company has gained one partner - Vin & Sprit in 2001 - and lost two, with Vin & Sprit calling time last year, and Remy Cointreau pulling out yesterday. The two remaining members subsequently decided to pool their resources, rather than go it alone. 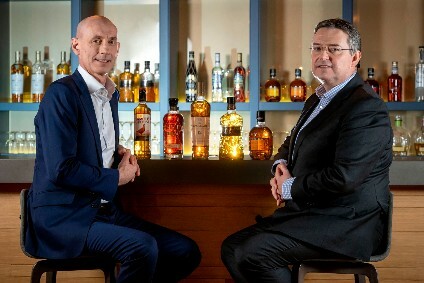 Speaking to just-drinks, the MD for Beam Global's international operations, Donard Gaynor, and group sales and marketing director at Edrington, Bill Farrar, look back at the break-up process, and consider how the new Maxxium - of which they will be co-chairmen - will perform in the current economic climate.